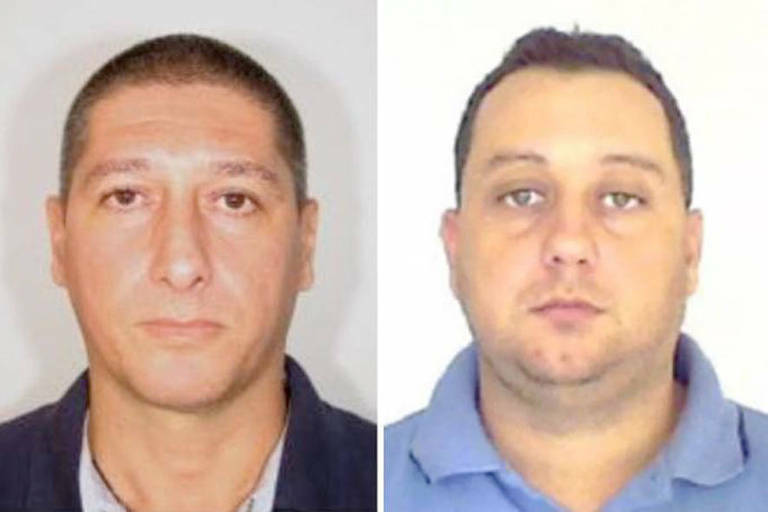 The Rio de Janeiro's police announced on Tuesday (12th) the arrest of former police officer Ronnie Lessa and Élcio Vieira de Queiroz, 46. Both are suspected of taking part in the execution of councilwoman Marielle Franco and driver Anderson Gomes, two days short of the crime's one-year anniversary. Both suspects claim they are innocent. According to investigators, Lessa opened fire on Franco and Gomes, and Queiroz drove the car which intercepted Franco and from where Lessa shot the councilwoman. Chief investigator Giniton Lages said during a press conference that the investigation is in its beginning stage, but the police have 34 search warrants to determine if anyone ordered her execution and what would be the motive. During the press conference, governor Wilson Witzel (PSC) said they might be offered a plea deal. State attorneys said that the execution was carefully planned for three months, and Franco was assassinated because of her human rights activism. The investigators found out that Lessa researched the councilwoman's routine and schedules for weeks before the crime happened. He also researched schedules of other left-wing politicians, like House representative Marcelo Freixo (PSOL), who was close to Franco. It's still undefined if Lessa acted alone or if he was paid by someone else to execute Franco. Alexandre Motta, a friend of Lessa's, was also arrested for keeping an illegal amount of weapons in his house. Police found 117 pieces to assemble M-16 rifles and 500 pieces of ammunition, all in cardboard boxes. Motta's lawyer Leonardo da Luz said that Lessa is a childhood friend and his client was keeping the boxes with no knowledge of their content. "This came as a surprise," he said, declining to give any details as to how many boxes Motta kept and for how long. Investigators also found R$ 112,000 (US$ 30,000) in cash that is supposed to belong to Lessa. The suspect kept R$ 50,000 (R$ 13,000) in his house and R$ 62,000 (US$ 16,300) in his car.